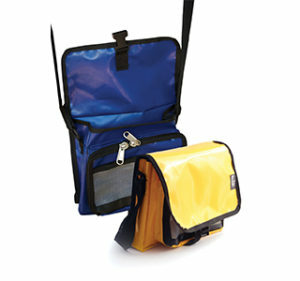 As the name implies this bag is perfect for a quick session or for hopping from gully to gully. 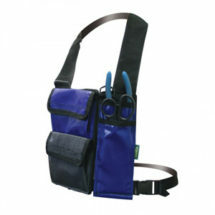 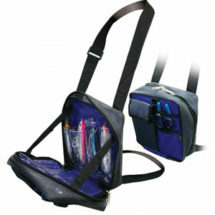 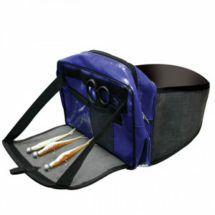 The bag can be slung over the shoulder and has a compartment for spoons, dropshot etc. 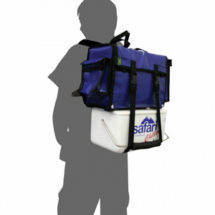 It comes with a utility tackle box included.